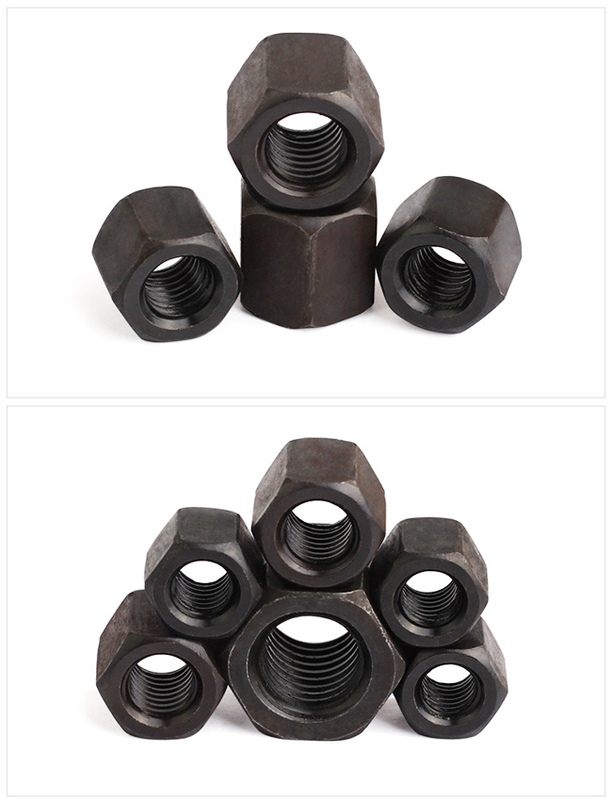 We make all standard sizes and non-standard sizes. Samples of <10 pcs will be free,you need to pay for the shipping fee. 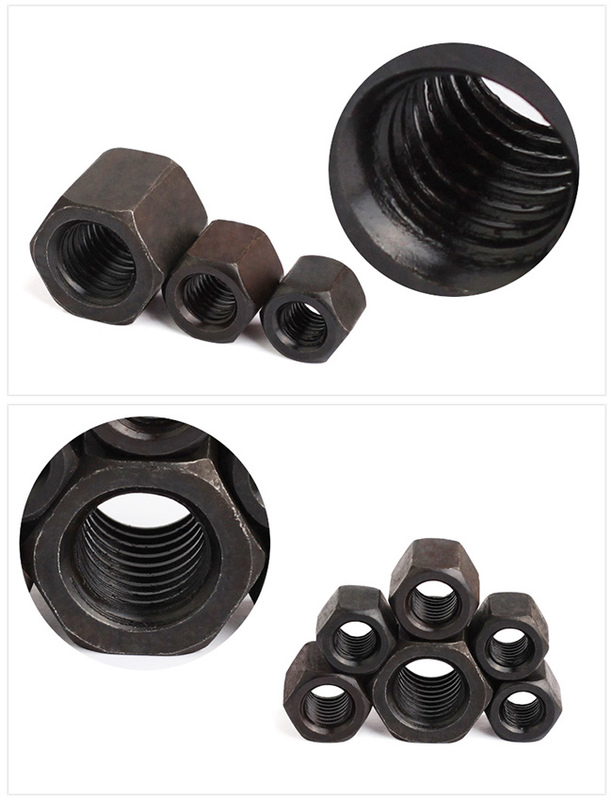 For non-standard fasteners,the sample time will be about 5~7 days. 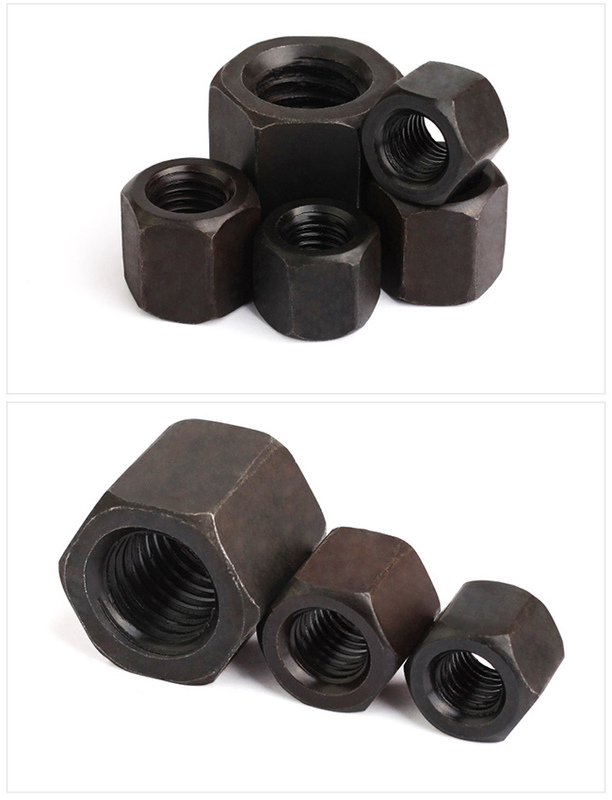 For non-standard fasteners,the lead time will be about 10~15 days. A garage just looks empty without quality aluminum trolley jacks. Hydraulic aluminum trolley jacks can help make quick work of a tire change or brake job, but having the right automative service Aluminum Trolley Jack is more than a matter of convenience, it's safety. â€¢ Easy to carry and maneuver. â€¢ Safety bypass system prevents from damage. â€¢ Automatic overload protection system. â€¢ Swivel rear casters provide easy maneuverability of jack. â€¢ Universal joint release mechanism. â€¢ Ideal lift tool for repairing and maintaining vehicle. â€¢ Dual pistons make the jack lift quickly.